I love this product. I debated if I wanted this one or the Gran Turismo edition. So glad I went with this one. I will be purchasing F1 Red Bull playseat next. 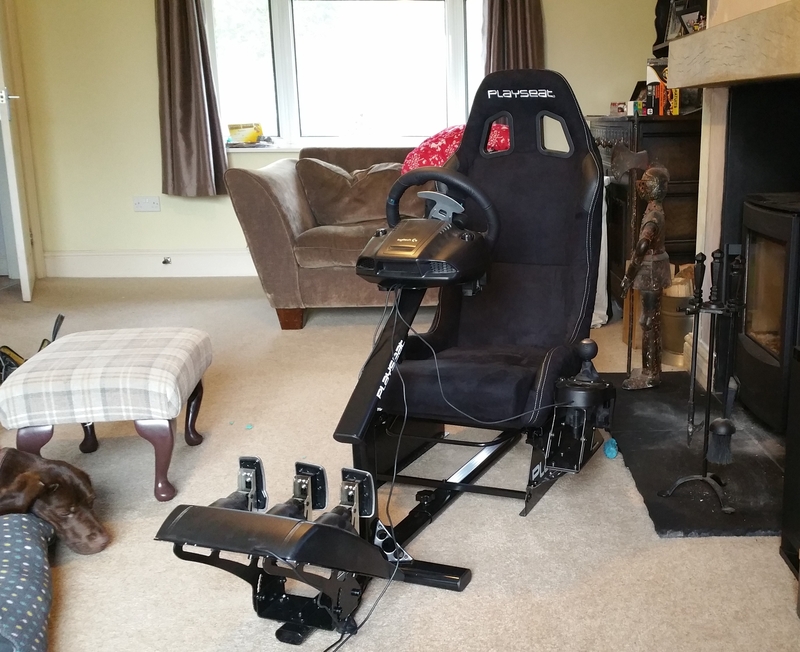 My son absolutely loves this Playseat! It is very sturdy and high quality. This shipping was so fast!!!! We're very happy with this purchase. Easy to build, tools included, 15min of work and ready to race ! Very confortable even for people with back pains like me, i can seat in for hours. Lateral head maintain is OP and useful when you want to relax between races. A must Have !